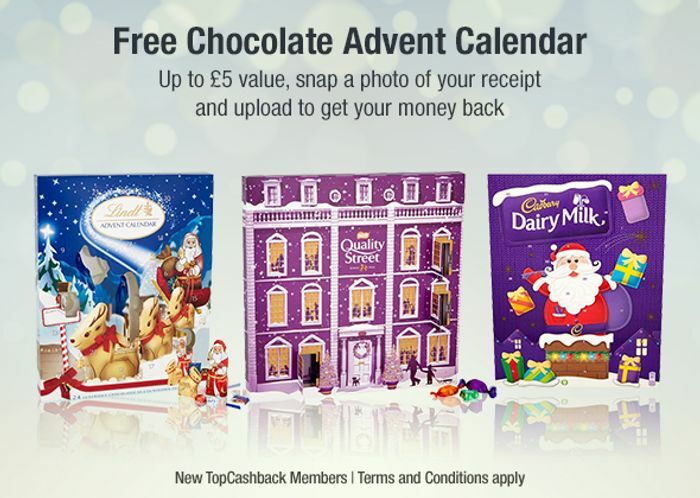 You can get yourself a free chocolate advent Calendar. Register on TopCashback then buy this product and upload the receipt and you will get full cashback. Is this for only new customers or everyone? Thanks for sharing it anyway. They tend to give many good offers for first time subscribers for some reasons.